Connaught Engineering was founded as a Formula One team in Send, Surrey, by Rodney Clarke and Mike Oliver. Connaught campaigned a factory F1 effort from 1952 through 1959. During that time, the company also built a limited run of road-going sports cars (that, of course, doubled as weekend road racers). 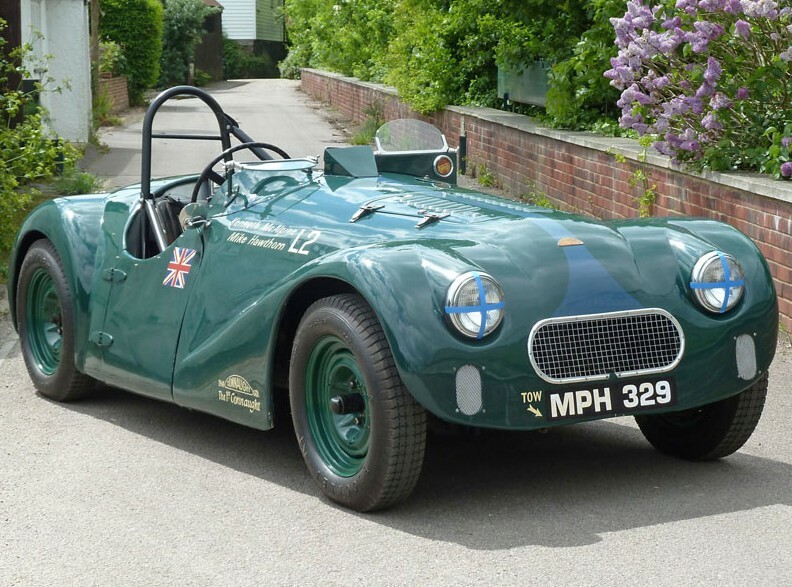 Connaught’s two sports cars, the L2 and the L3, were both based on their Type A Formula 2 racer. This lightweight car is powered by a 102 horsepower, 1.8-liter straight-four. Top speed is 104 mph. 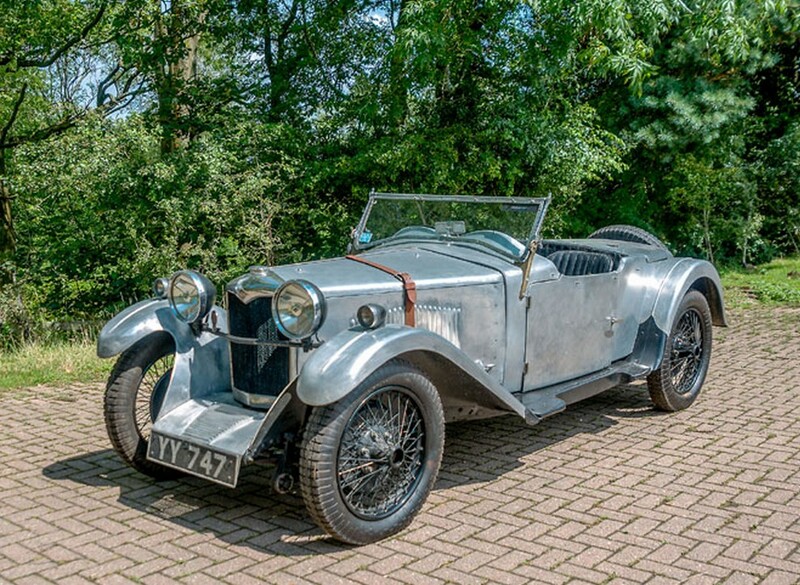 This example, the first L2 built (and thus, the first Connaught road car built) was first owned by British driver Kenneth McAlpine and has competition history in his hands. Only six Connaught L2s were built (three prototypes and three production examples). This one was restored in the early 1990s after a decade in an Australian museum. 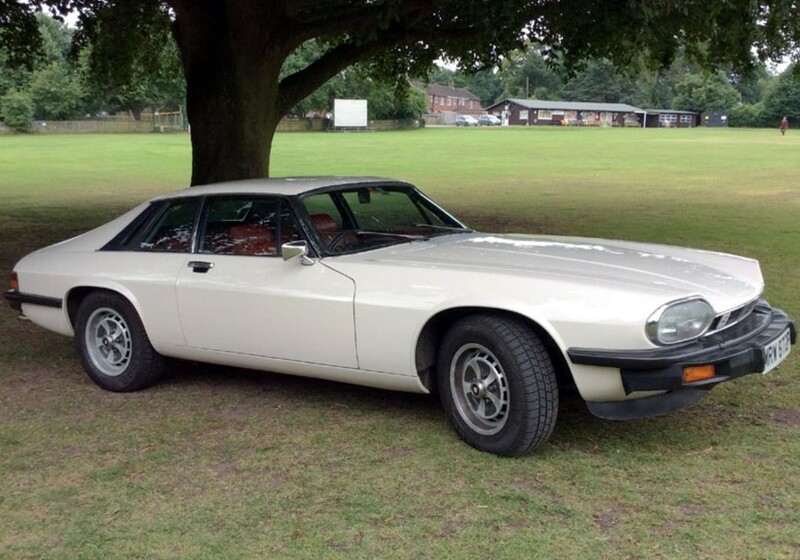 It’s a very rare car with good history. It should bring between $100,000-$130,000. Click here for more info and here for more from H&H. Well this might be titled April 2015 auction highlights, but the first few auctions are actually from March, starting with Bonhams’ all-Mercedes auction in Stuttgart. 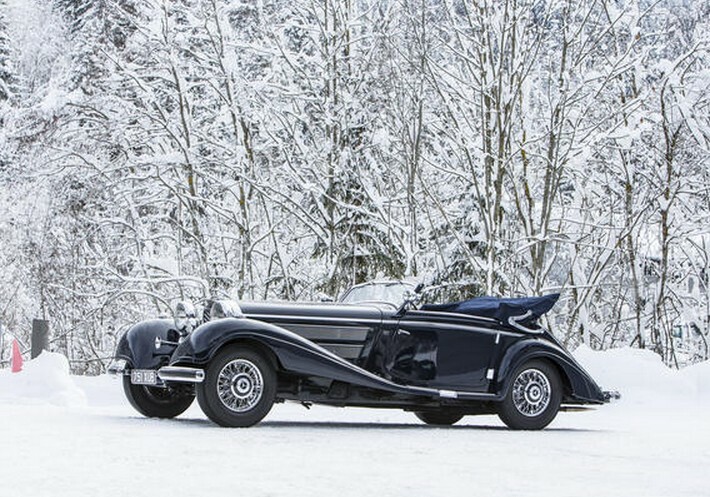 The top sale was this 1938 Mercedes-Benz 540K Cabriolet A that sold for $2,993,220. Our featured 770K was close behind, selling for $2,506,821. Check out full results here. 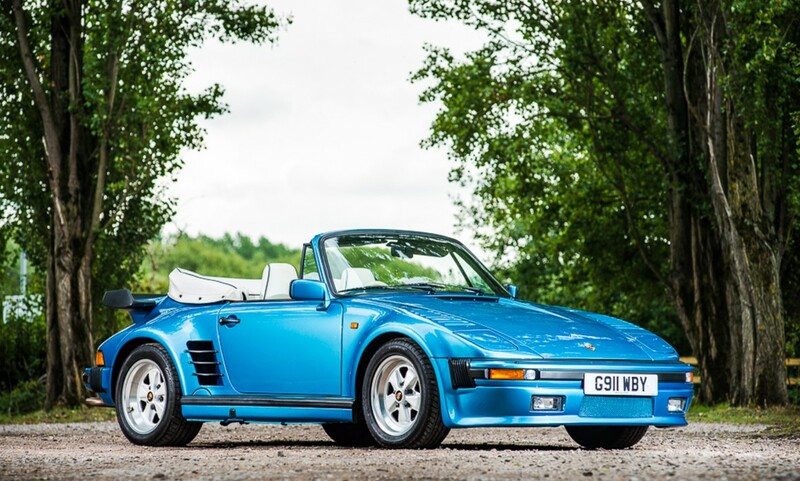 Next up is Silverstone Auctions’ Restoration Show Sale where there were a few cars on offer in need of a restoration. 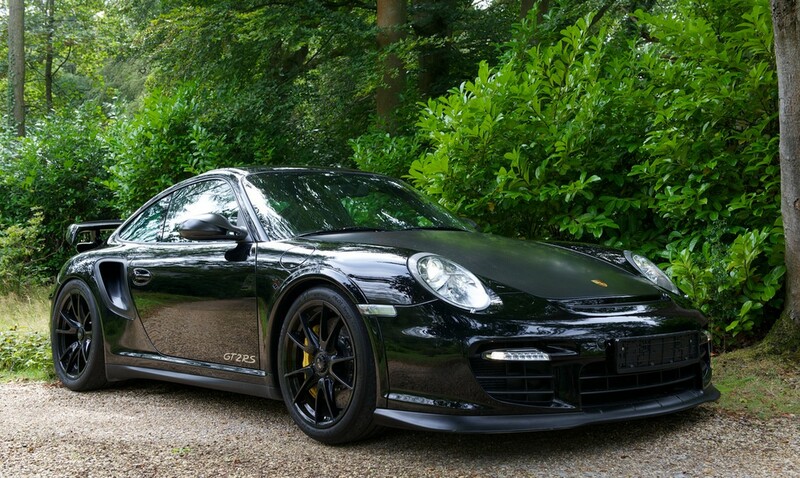 But the top sale was the newest car in the sale, a 2010 Porsche 911 GT2 RS which brought $349,650. We featured a Renault Sport Spider from this sale and it sold for $33,300. Check out full results here. The third sale of this rundown is Auctions America’s large Ft. Lauderdale sale. We featured a number of cars and the top seller of those feature cars was the “Shorty” Mustang Prototype. 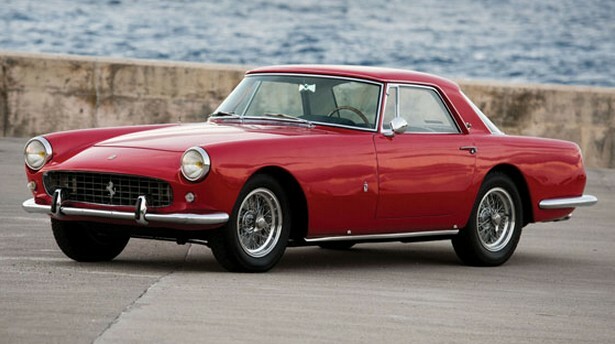 It went for $511,500. 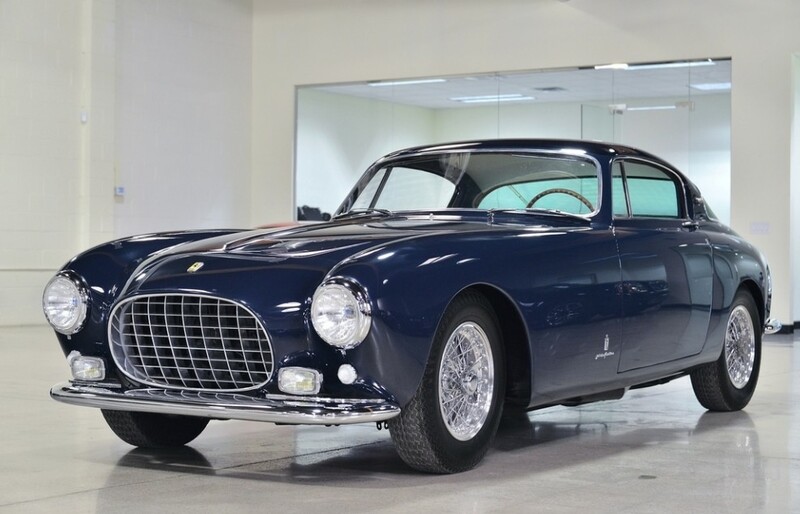 The overall top seller was this 1959 Ferrari 250 GT Coupe for $715,000. All of our five featured Shelbys sold, with the Dakota being the only one to meet the lower end of its estimate, selling for $24,200. The Lancer sold for $16,500 while the CSX brought $17,600. The Omni was next at $15,400 and the cheapest of the bunch was the Charger at $11,000. The Renault Camionette sold for $39,600 and the Cupelle brought $45,100. The Westland Prototype failed to sell and the D.F.P. was apparently withdrawn from the sale. Next we move to Mecum’s Houston sale where our featured Duesenberg was the top sale at $500,000 – which was an excellent buy. The Buddy Stewart pickup failed to sell but the other pickup, the Rugby, sold for $35,000. An interesting sale was this 1910 Peerless Model 27 for $275,000. 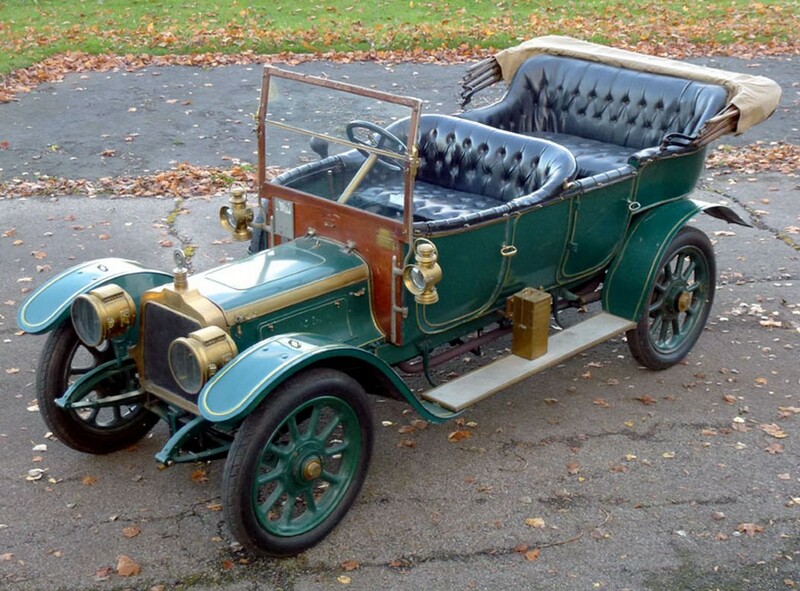 Another similar car that we featured, a 1910 Parry Model 40 was an good buy at $50,000. 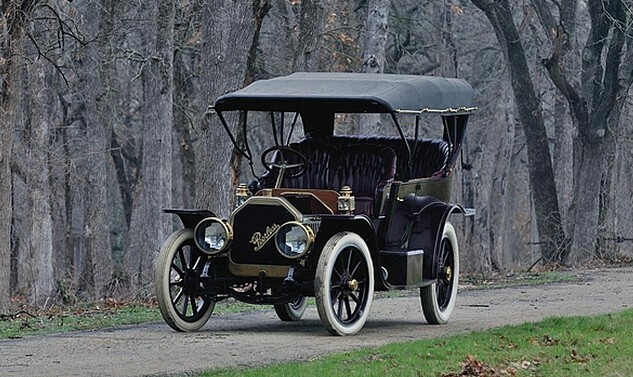 The 1906 Packard was a little more expensive at $300,000. Check out full results here. 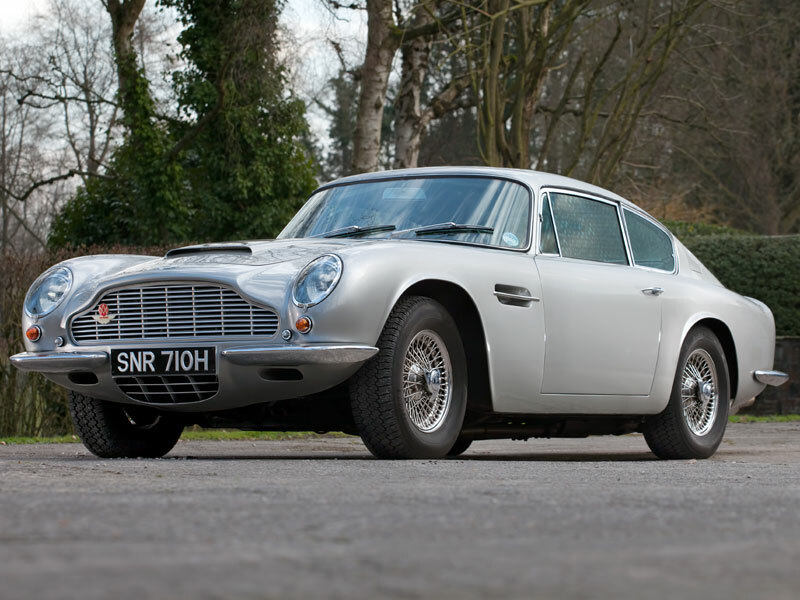 And finally, H&H Auctions’ sale held at the Imperial War Museum, where this 1969 Aston Martin DB6 Mk II was far and away the top seller at $417,200. We featured two cars from this sale and they both sold. The super interesting Vinot et Deguingand brought $42,554. 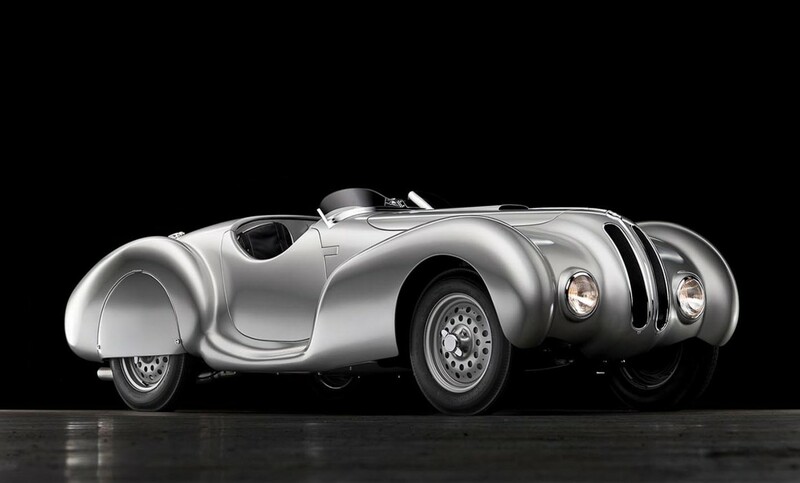 And the Riley Gamecock sold for a similar $47,144. Check out full results here. 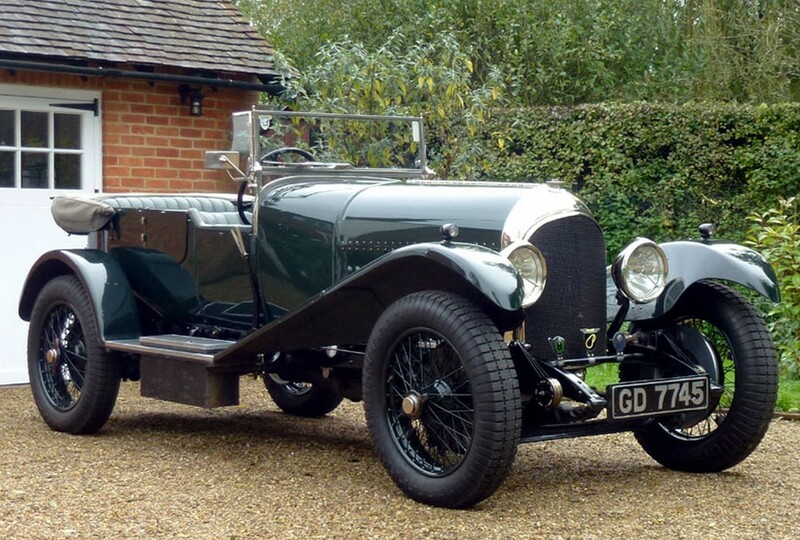 The Riley Nine was a very successful car built by Riley Limited between 1926 and 1938. 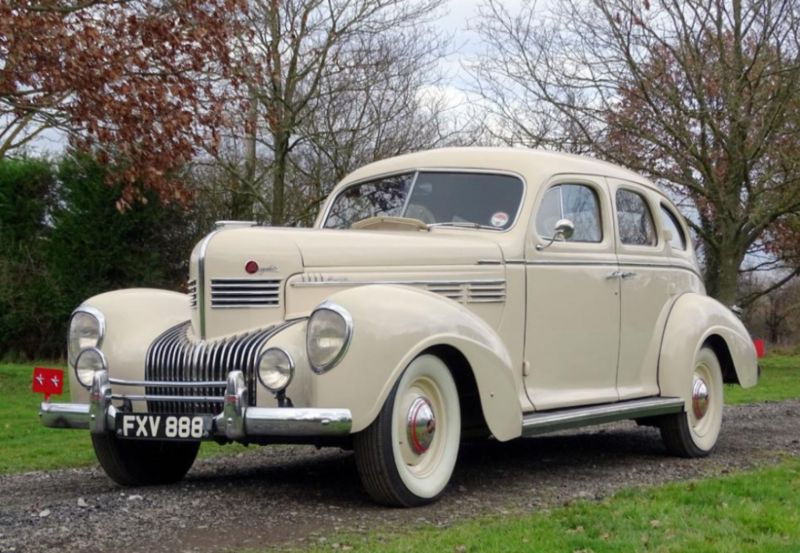 I’m not quite sure what the American equivalent of this car would have been as the Ford Model A is a little too prevalent, but nonetheless, this was one of Britain’s most successful pre-WWII automobiles. This car is powered by a 1.1-liter straight-four that was powerful enough to propel it car up to 70 mph. This is the Gamecock model and it was only produced between 1931 and 1932 in two-seat roadster form, although Nines were available in a variety of body styles. This car is one of about 52 Gamecocks known to have survived. It has had over $10,000 worth of work done in the past year and is presented in bare metal, which actually looks pretty good. It is expected to sell for between $48,000-$55,000. Click here for more info and here for the rest of H&H’s auction lineup. This first sale we’re covering here is H&H’s Chateau Impney sale. 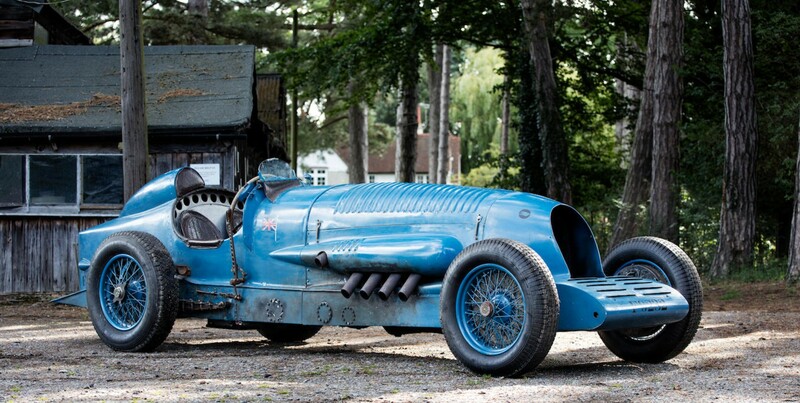 The top sale was actually a tie between two cars: this 1927 Bentley 3-Litre Speed Model Tourer (below) and the 1972 Ferrari 365 GTC/4 (second below) sold for $331,968 each. 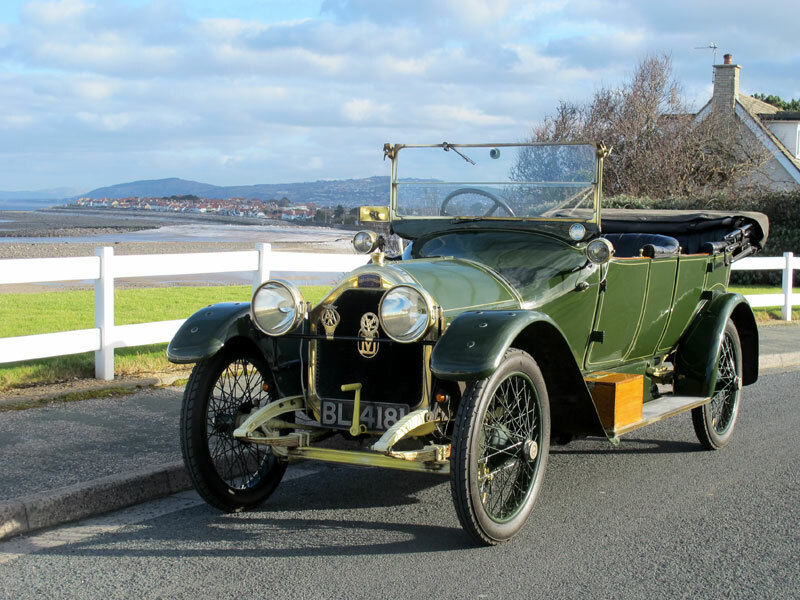 Our featured 1911 Talbot Tourer sold for $88,583. Check out full results here. Next up, Bonhams in Oxford. 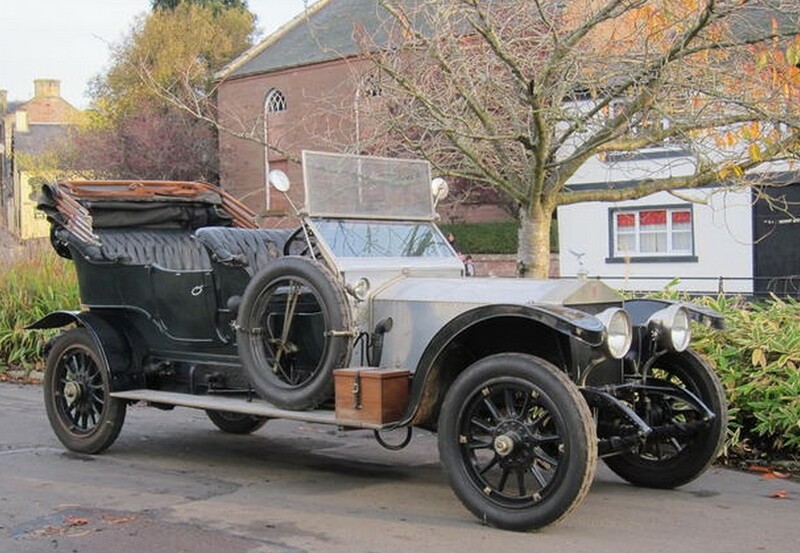 Our featured Bristol 411 was withdrawn, but this 1912 Rolls-Royce 40/50HP Silver Ghost Tourer was the top sale at $420,474. Our featured Albion Delivery Van sold for $55,919 and the Diatto brought $45,096. Click here for full results. 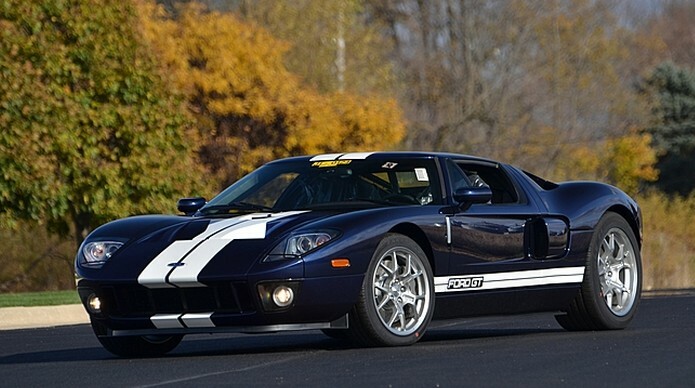 The top sale at Mecum’s Kansas City sale was this 2005 Ford GT for $290,000. 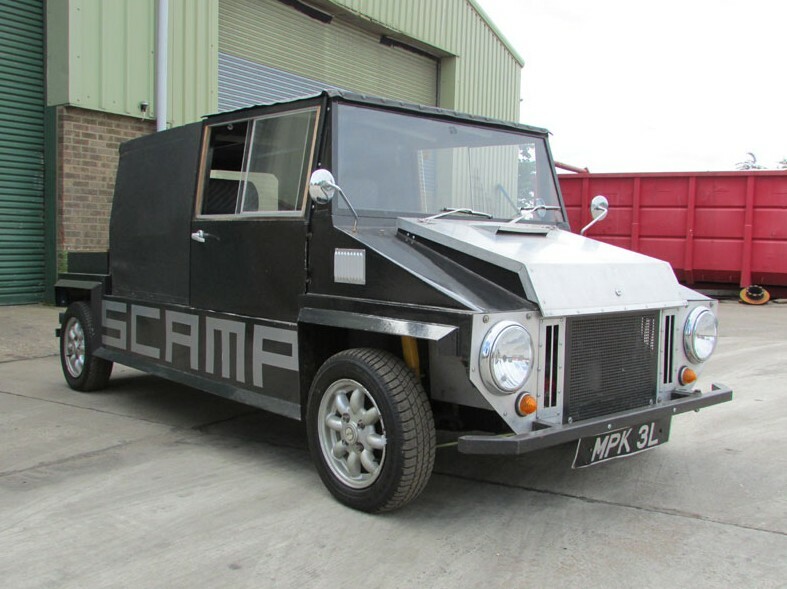 Our featured Mauck MSV sold for $50,000. Click here for full results. 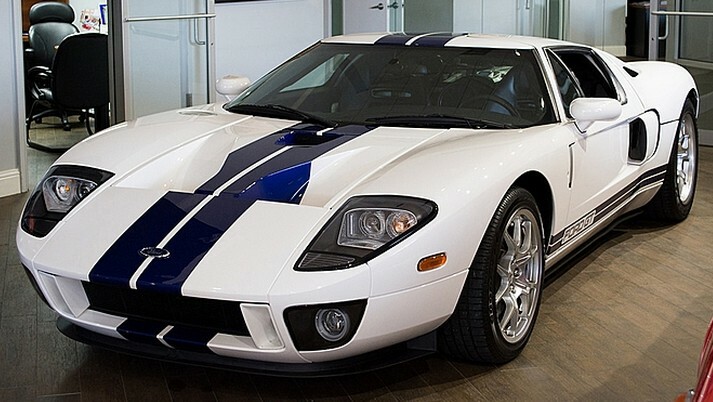 Mecum’s Austin, Texas, sale also saw a Ford GT be the top sale, in this case it was a 2006 model that sold for $310,000. Our featured 427 Mercury Comet sold for $169,000. The three rare trucks we featured all sold as well with the Studebaker going for $72,000 while the Willys brought $40,000 and the Terraplane $45,000. Click here for full results. 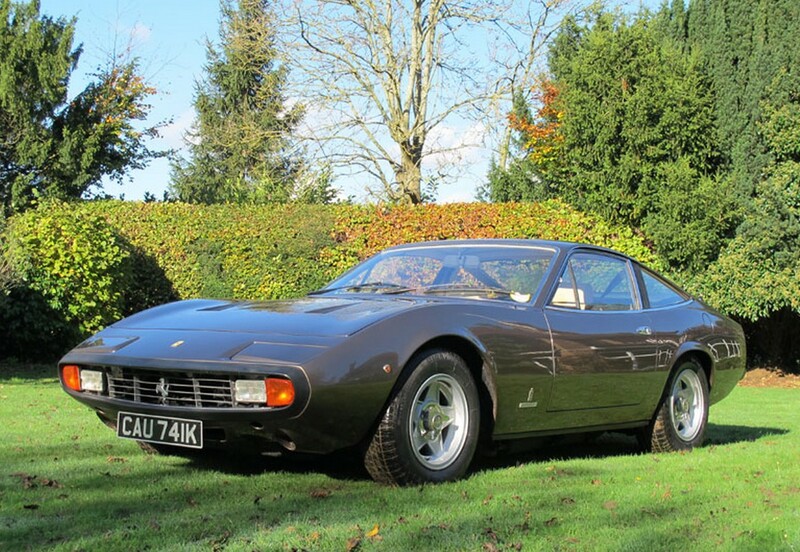 Finally, our featured cars from Coys’ London sale. 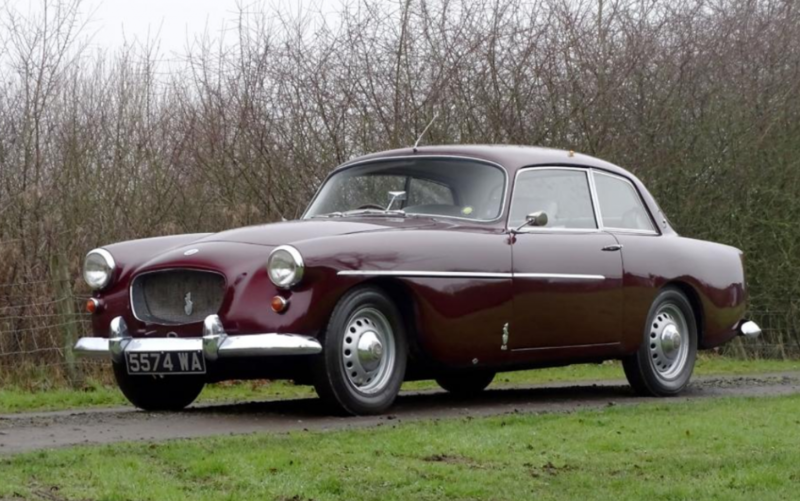 The March-Cosworth failed to sell but the Lancia brought $266,875. Click here for full results.